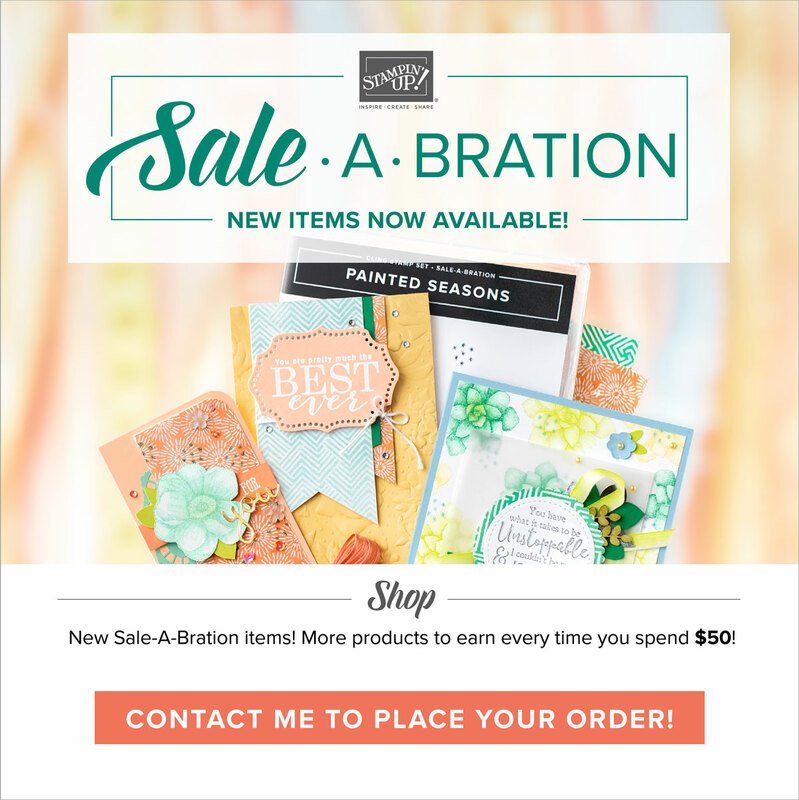 Stamp a Blessing: Bridal Showers are coming! Peeking in quickly to show you what I just made. A sweet friend is having a bridal shower today and her colors inspire me indeed. Can't wait to make her Wedding card...but as for now, here is this one. Viniendo rapidito por aqui a ensenarles la tarjetita que hice. Una amiga muy linda tiene su fiesta de novia (despedida de soltera) hoy y sus colores me inspiraron. No me agunto poder hacerle su tarjetita de bodas. Mas por el momento le comparto esta. I love using my Big Shot for most my projects since it makes things soo easy. And right now at SUO challenge they are having an Anything Sizzix Challenge, so I entered this card. 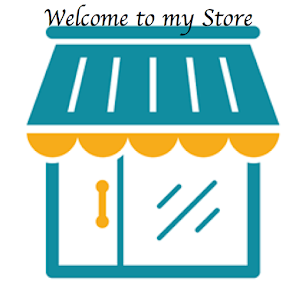 If you wish visit their site HERE! and enjoy the beauties you can create with a Big Shot! Me encanta usar mi Big Shot para casi todos mis proyectos pues hace todo tan facil, Y ahorita en SUO challenge tienen un reto de usar la Big Shot, asi que entre esta tarjetita. Vaya a visitarles AQUI y vea nuevas creaciones. I also entered this card in the wonderful new challenge FUSION #4 were we are to follow either the sketch or the inspiration picture...I think I have a little of both. Love the mixing of the colors with black and it worked perfectly. Also, in JUST ADD INK #163 one of my favorite challenges to go for inspiration they have an ADD A FUN BACKGROUND challenge. Im in love still with this doily stamp...what best than using it for a different background. Go take a ride to any of these challenges and you will be amazed by their talent. Yo tambien entre en el reto de FUSION #4 donde seguimos el esquema o la foto de inspiracion...para mi la foto me funciono perfecta! Y entre este arte tambien en el reto#163 JUST ADD INK donde tenemos que ANADIR UN FONDO INTERESANTE. Me encanta este sello del doily, que mejor que crear fondos con el. Visite estos retos y vea las bellezas que hacen. Creative Blessings for you today and thanks for your kind comments! Bendiciones creativas para ti el dia de hoy y gracias por sus amables comentarios! such a beautiful card! Is the dress DSP or did you use a variety of inks? love it! Thanks Jess!! I eish I created THAT but it is a DSP. The one from the This and That collection. It worked perfectly with the colors I wanted plus is springy and young! Tx again for stay in touch! Beautiful! Love how you used the DSP and the stamped doilies add a beautiful background. Awww, thanks Wendie for stopping by. You r awesome. On my way to see your creations. 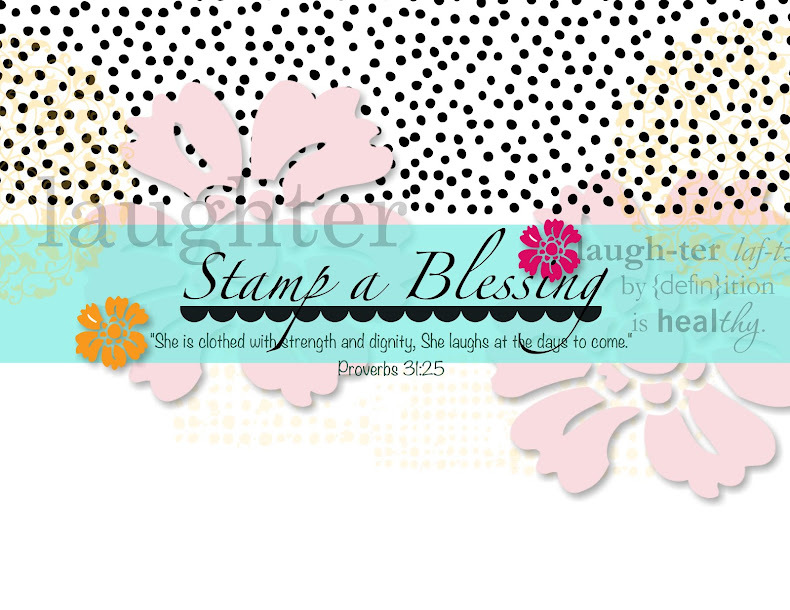 Blessings my stamping friend! Que linda! I love how you have used the doily stamp too. Thanks Lauren! Many blessings to you too! 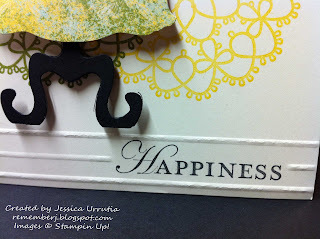 Gorgeous Bridal Shower card Jessica, love your stamping & die-cutting! Great card for a bridal shower. Love the way you used the background stamps. Thanks for joining the SUO Challenge. Oh I love your card...awesome dress form! Thanks for playing with us at Fusion! What a wonderful card that could be used for many different occasions! Love the use of the Dress Up Framelits along with the scoring and Delicate Doily stamps :-) Thanks for sharing this beauty with us at SUO Challenges! 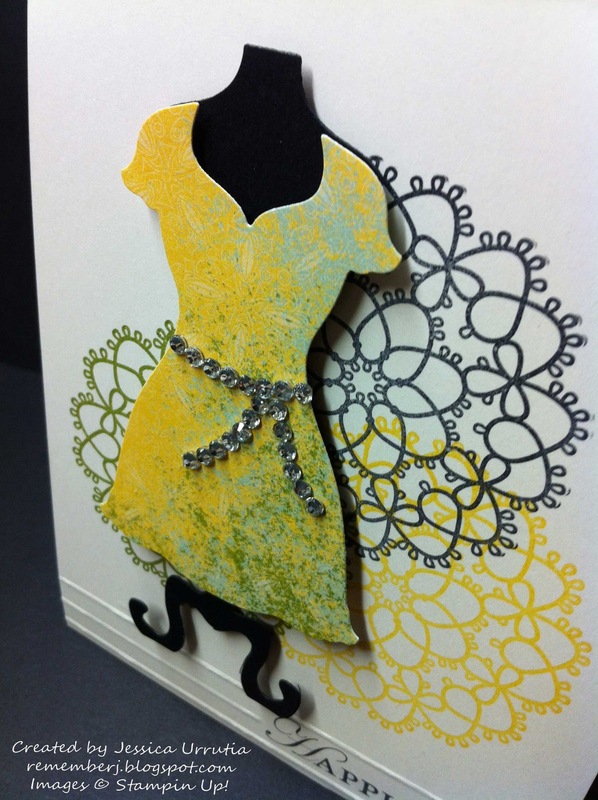 I love the way you have used the doily stamp to create this background! Thanks for playing in the challenge this week at Just Add Ink. This is just wonderful! I love the background doilies and the colors are fabulous! Glad you joined us this week at SUO Challenges! Very unique!! Thanks for playing along in the SUO challenge!